Summary: Lab testing is evolving to be faster and more responsive. 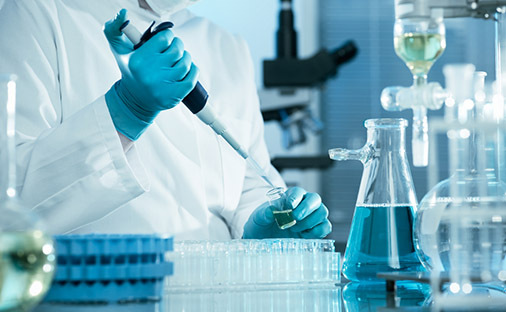 Modern lab tests have to be performed under strict conditions, because the results can affects hundreds of thousands of lives for those afflicted with the diseases being tested for. There is an even greater need for faster results, especially in parts of the world that deal with life threatening diseases. The ability to perform DNA synthesis under a controlled condition, identify the problems with a patient so the doctors can treat someone is a challenge medical science is meeting under faster and more adverse conditions. One of the biggest changes to come to medical science has been the minimized risk to live test subjects. In the past, when scientists wanted to see how a potential cure might affect humans, we had to rely on approximations. It’s very difficult to find a large sample of subjects affected by a disease, and give them a vaccine to test. Especially if the disease is life threatening. Instead, DNA polymers are utilized to test a reaction on strands of synthetic DNA designed to mimic the human makeup. This way, scientists don’t risk any real lives before something is substantive. Like a safe sandbox for medicine. Another big improvement has been the speed with which scientists are able to detect a virus and fight it. Scientists can make a disease stand out by sending probes into a sample to look for signs of the disease. Because these probes only react to certain genetic material, there is a high degree of certainty when scientists make this kind of diagnosis. Bio: The Midland Certified Reagent Company specializes in synthetic materials used in RNA synthesis in research labs around the world.